wombnet: Listen With Sarah-Are You Sitting Comfortably? 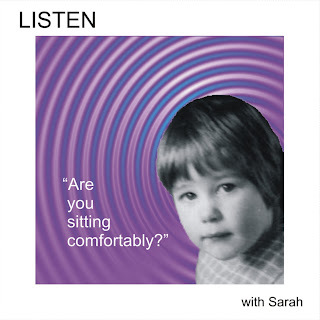 Listen With Sarah's debut album “Are You Sitting Comfortably?” was released on CD in 2004 and withdrawn from sale in 2005 due to copyright problems. It was re-released in 2007 in digital format without the opening tune "Animal Hop". Here is the full original album free to download.